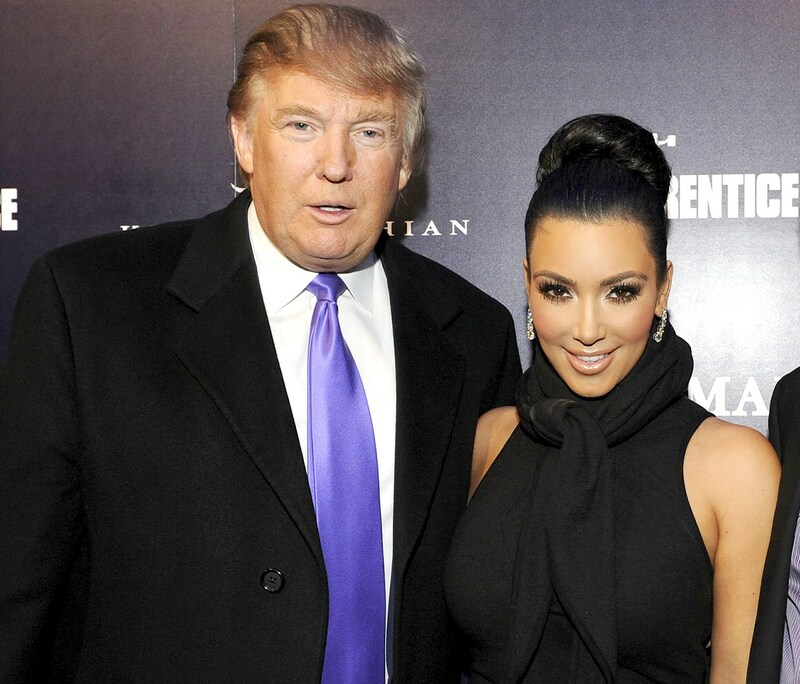 Kim Kardashian West has admitted that she was completely [email protected] when President Trump called her to discuss Alice Marie Johnson. During an appearance on Jimmy Kimmel Live, Kim confessed that she was working on a n#de photo shoot when she got the call she had been waiting for, but quickly put a robe on to speak to POTUS. The 37-year-old beauty was invited to the White House in May with her lawyers to discuss Alice’s case but she has admitted things didn’t get off to the best of starts. Kim’s husband Kanye West, with whom she has three children; North, five, Saint, two, and Chicago, seven months, regularly comes under fire for praising the president, but the reality TV star is adamant he doesn’t agree with everything Trump says or does. And, although she initially wanted Trump’s rival Hilary Clinton to take over as president, she has admitted she has “nothing bad” to say about him after their successful meeting.